The U17s close out its series with Central Illinois. Team USA hosts its inaugural Jurassic Night that will feature a fossil expedition game and dinosaur giveaways for kids and inflatable T-Rex races for the whole family to enjoy! 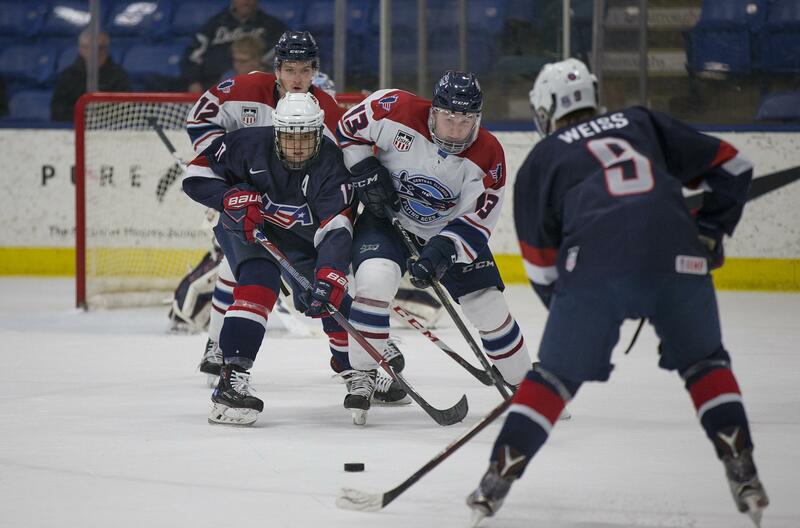 The U17s conclude their series with the Flying Aces.